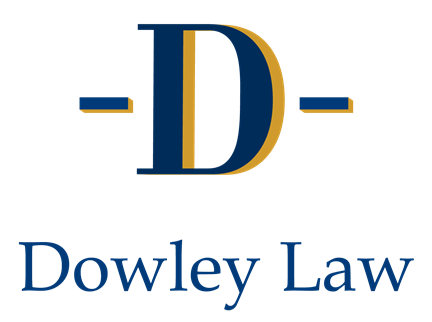 Incapacity Planning | Dowley Law, P.C. A guardianship or conservatorship proceeding is necessary when a person is mentally impaired and unable to understand and execute a health care proxy or power of attorney, but still requires help with health care decisions, living arrangements and financial management. A guardianship or conservatorship is a legal process by which the Probate Court approves the appointment of a suitable person to act as the guardian or conservator of an impaired or incapacitated individual. We can assist with obtaining authority from the Probate Court to assist a disabled person with his or her day-to-day decisions. We represents clients seeking guardianship and conservatorship over individuals who can no longer manage their personal or financial affairs and can serve as guardian or conservator over those who require an independent protector. We navigate clients through the complicated world of guardianship and conservatorship when it is necessary to make the legal and financial decisions for an incapacitated person. We offer complete guardianship and conservatorship services—from gathering initial information through the final accounting.